Tecno N2S is one smartphone of a kind for those who have relatively big devices but want to test Android 6.0 Marshmallow. After Tecno W4 featuring Android 6.0 Marshmallow and an OTA update for Tecno Camon C8, Tecno N2S is another device to run Marshmallow out-of-box. 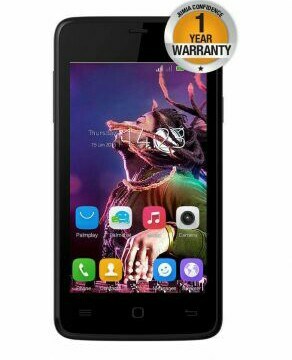 Remember the first ever Tecno Mobile smartphone in Kenya, the Tecno N3S then? This device was going for 7k when it launched in 2012 when I first acquired my first smartphone. In 2012, I managed to buy the Tecno N3S back then after I had lost my Samsung Galaxy Young Duos. The phone performed beat; WhatsApp working just fine. Only that it had no internal memory that’s why it came with an 8GB SD card. Multiple games would not work on this phone since it only had 256MB RAM that would not run multiple apps. That was just a helpful flashback. Tecno N2S is much more improved and better than Tecno N3S back then in all aspects.